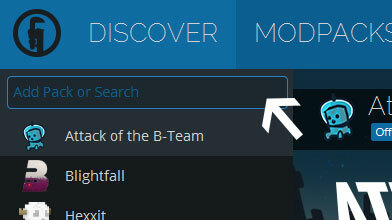 Type in the modpack name (Kinetic) or paste the following url into the search box. Finally, click Install at the bottom right of the launcher after you select Kinetic from the list on the left. The launcher will handle everything else! We're going back to our roots with our all-new take on the Kinetic modpack. Love building overpowered factories with Project E? Whelp, looks like you found your ideal pack. Kinetic is built to be a throwback to the old Tekkit modpack, but with a few of our own improvements. All the classics are there like Project E, Project Red, Buildcraft, IC2, Railcraft and Forestry. However, they're now joined by a host of new mods. Kinetic has a 24/7 public server hosted by us at the Kinetic Network. The server has advanced claims systems to help protect your base, economy, player shops, events and an Anti-Cheat. We also have a server download, if you just want to play with a few mates. Need some help? Join our discord server or open a support ticket on our website. We're here to help with any issue, big or small. 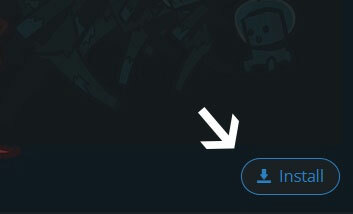 Want us to add a mod? We're always open to mod suggestion. Just head to our site and submit the mod.